Premier Golf Course Homesite backing to the Red Ledges golf practice facility. Featuring stunning views of the Red Ledges Cliffs. This spectacular custom home site is the perfect property to build your dream mountain home. 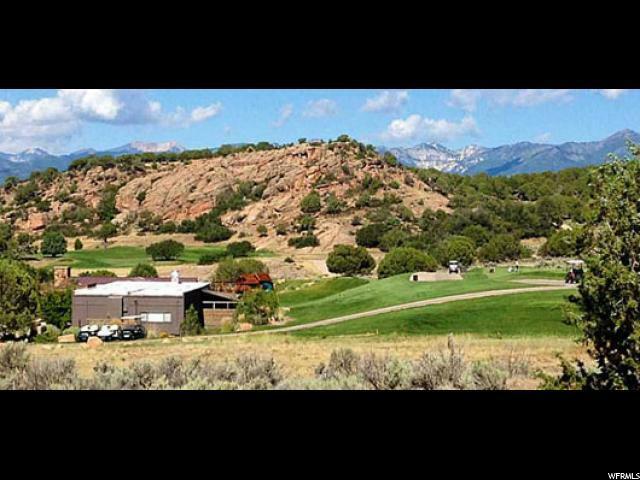 Located right around the corner from the Red Ledges Golf Clubhouse facilities, this lot has an easy grade for building.